Latvia is a country on the Baltic Sea between Lithuania and Estonia. Its landscape is marked by wide beaches as well as dense, sprawling forests. 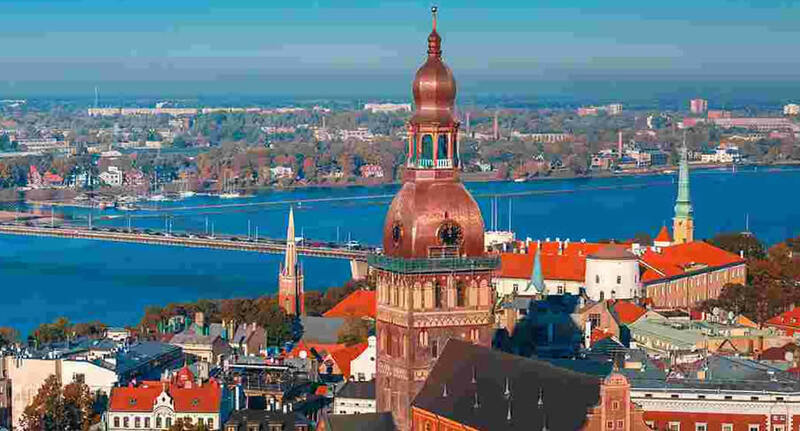 Latvia’s capital is Riga, home to notable wooden and art nouveau architecture, a vast Central Market and a medieval Old Town with St. Peter's Church. Riga's museums include the Latvian Ethnographic Open-Air Museum, showcasing local crafts, food and music.